60 More Quick Baby Knits will have you wanting to start knitting for a baby with the variety of projects ranging in size from 6-18 months. Many of the patterns have multiple sizes options. 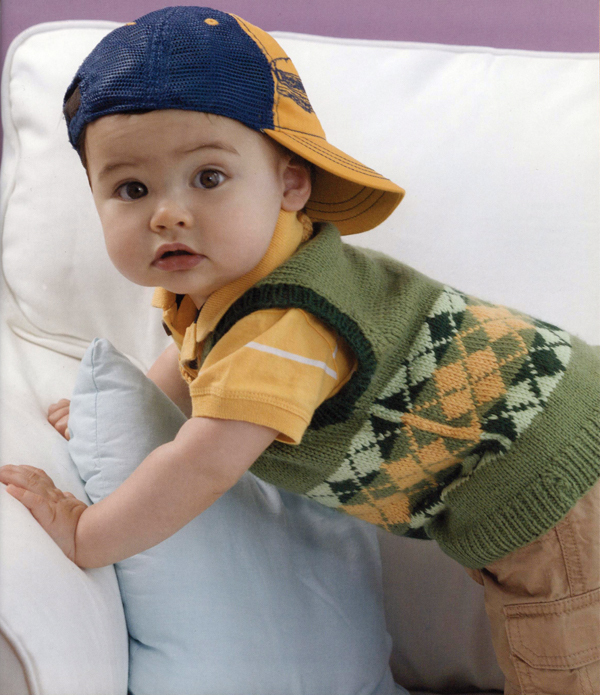 The patterns range from booties, hats, mittens, and leg warmers to sweaters, cardigans, blankets and a pillow. 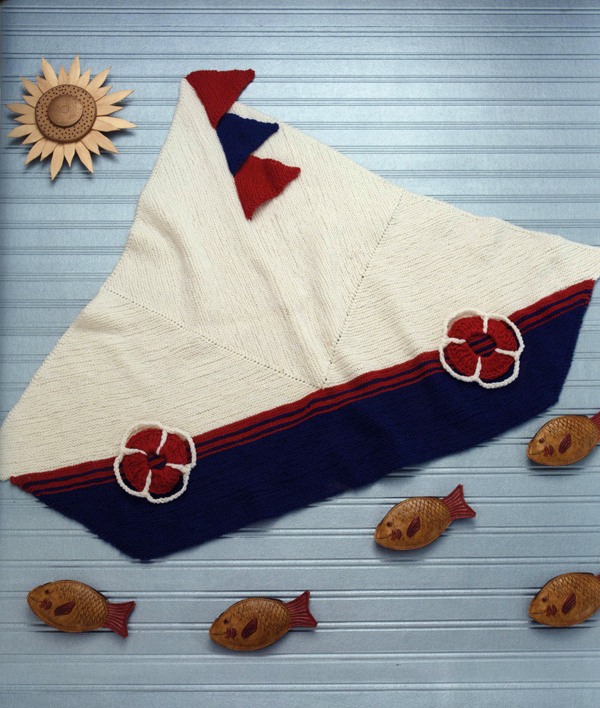 There are a variety of knitting techniques including cables, stranded, slip stitch, intarsia and lace but there are also many projects that would be easy for a beginner. 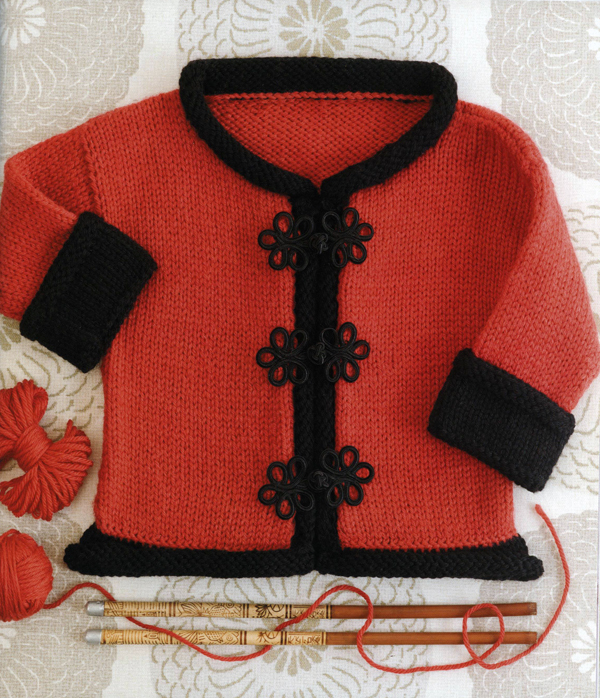 60 More Quick Baby Knits is a great book to use when learning a new technique with all the small baby projects. 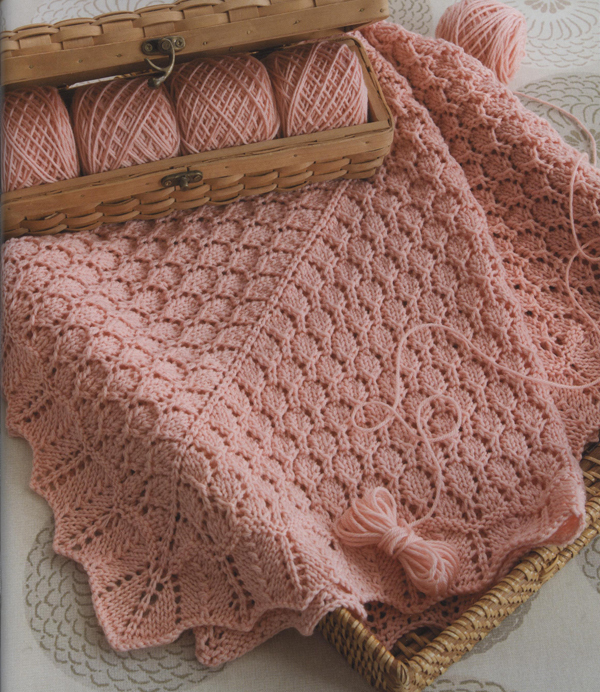 The patterns in 60 More Quick Baby Knits are made with Cascade's 220 Superwash® Sport which is a worsted weight, washable wool yarn that comes in lots of great colors. 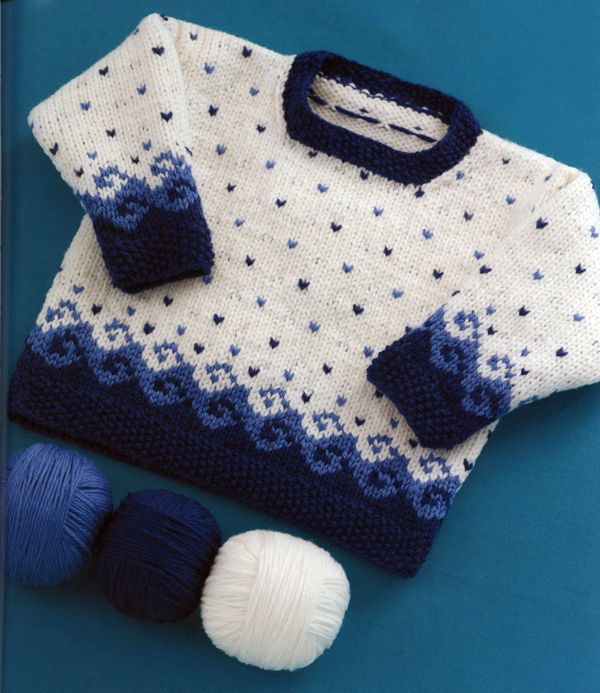 It's a great yarn for these adorable baby knits. 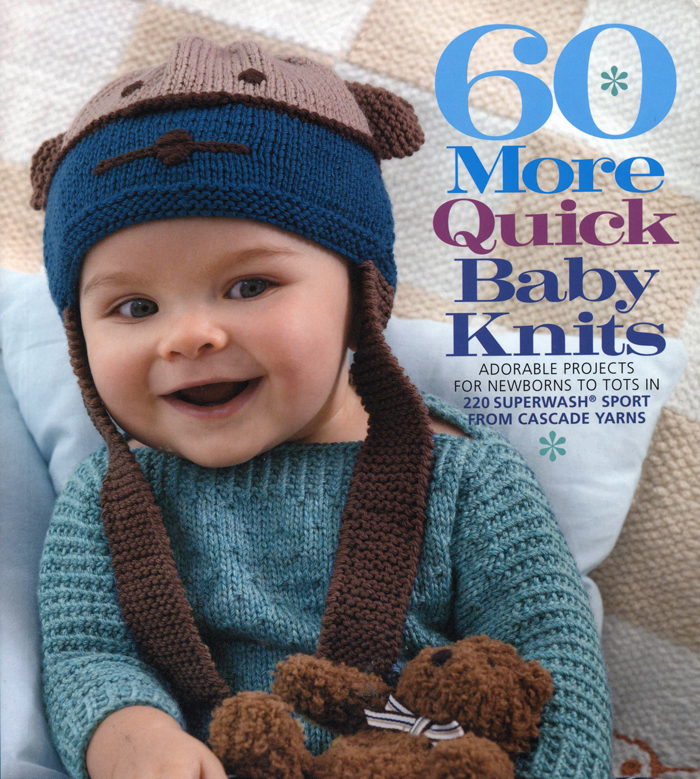 60 More Quick Baby Knits is full of the cutest designs and classic yarn. So if knitting for babies is for you, this book is a perfect fit!